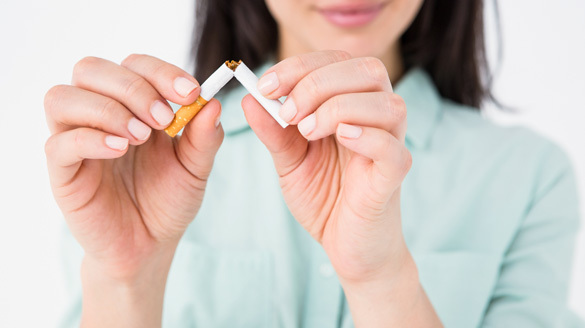 Public Health England has published guidance on quitting smoking in a bid to see a tobacco free generation by 2025. The guidance includes lots of useful information and analysis, touching on health inequalities, smoking statistics, ways of reducing tobacco use, the influence of networks and places, smoke-free environments, reducing the cost to society and what we can do to help. 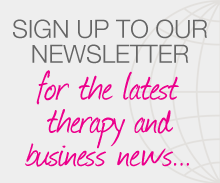 Posted on 30 September, 2015 by Federation of Holistic Therapists (FHT). This entry was posted in health and tagged health. Bookmark the permalink.